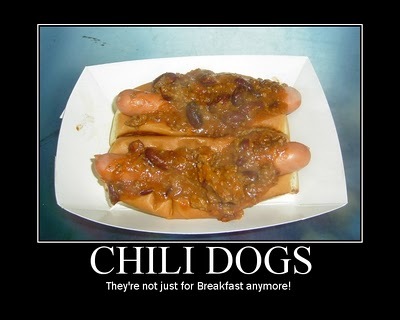 July 7, 2012 was day 7 of my National Hot Dog Month Tour. I found myself in Onset, MA at So Sabe's: the area's newest hot dog spot. 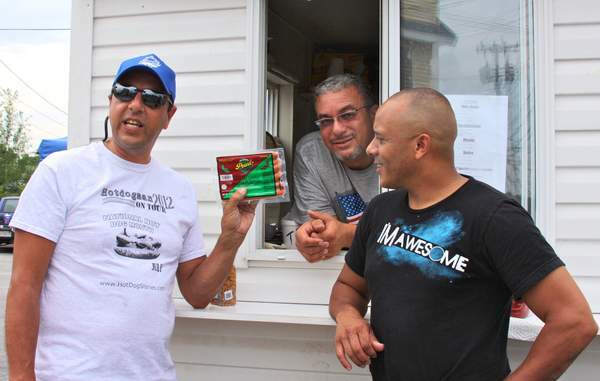 Owner and Pastor Gerry Fernandes has only been open since March. I brought Pastor Fernandes and number one So Sabe's hot dog man Rick "RAM" McGruder some Jalapeno Pearl Franks, Onion Crunch, and a NHDM 2012 Tour tee shirt from DreamMaker Hot Dog Carts. 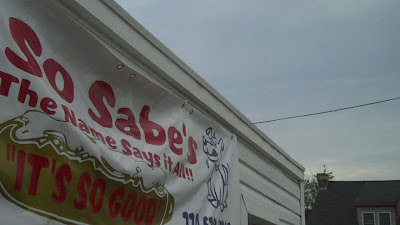 There was a local reporter on hand too- you can read her report about our visit to So Sabe's here. Get the full story of our visit on Hot Dog Stories.